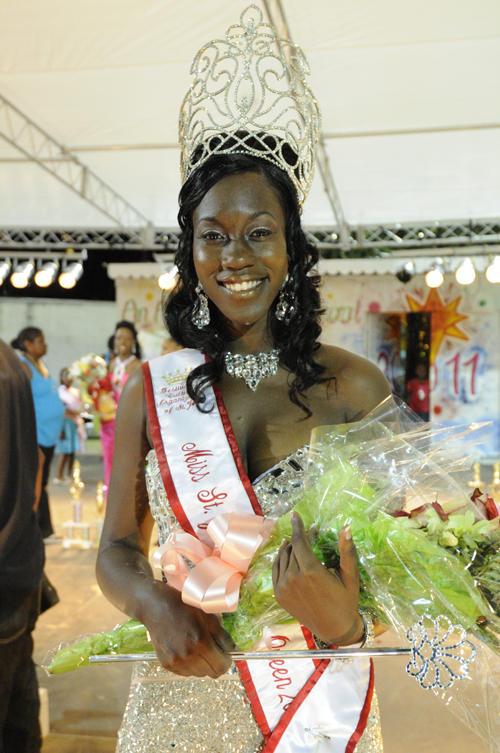 CHARLOTTE AMALIE — The 2011 St. John Festival Queen Kinia Blyden has been arrested in connection with what federal prosecutors say was a conspiracy to smuggle at least eight kilograms of cocaine through security at the St. Thomas airport to the mainland United States. 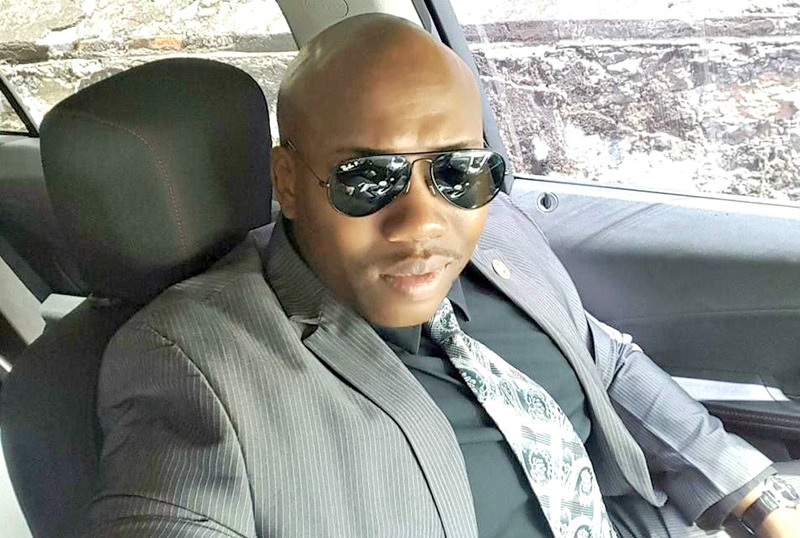 U.S. Attorney Ronald Sharpe asked U.S. Magistrate Judge Ruth Miller to hold Blyden, Roniqua Hart and Taheeda George after they allegedly used their security clearances at the Virgin Islands Port Authority (VIPA)-run airport in an effort to move about 17 pounds of cocaine. On September 1, Hart and George were arrested by Special Agent Michael Day on warrants signed and sealed Aug. 31 by Judge Miller, Sharpe said in court documents. WHOSE BODYGUARD IS HE? Neal Chesterfield.